because we recruit the best. 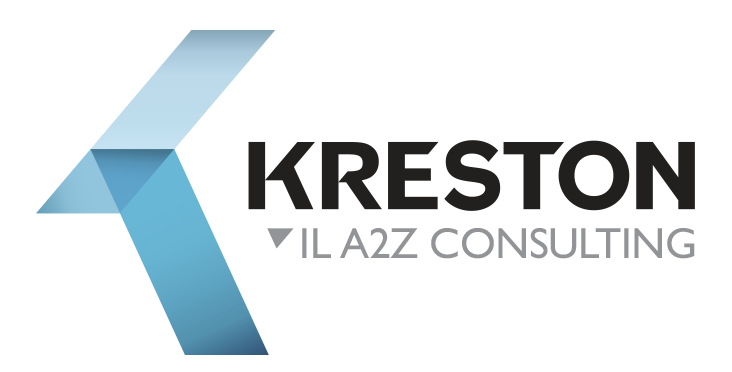 Experienced accounting firm providing fast professional response. 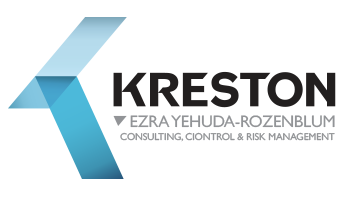 Offices in Haifa & Karmiel. 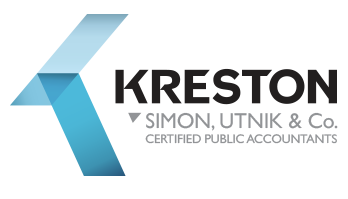 Thousands of clients have chosen Kreston.